Government, industry, system integrators and automation vendors all know that industrial cyber security needs to be improved. Yet, all too often both enterprise and industrial networks are still managed without a coherent security strategy. What’s the reason? First and foremost, there is a lack of industrial security expertise in the workforce. Secondly, up to now, technologies have focused on modularized solutions for either the enterprise network or the industrial environment, without paying attention to the integration between the two. The good news is that a new generation of solution helps overcome both the skills shortage and the IT/OT divide. 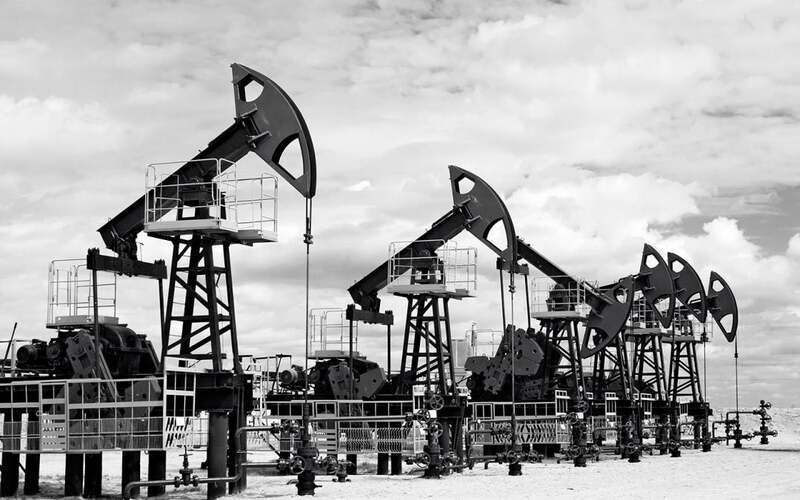 A recently released study by the Ponemon Institute finds that 61% of oil and gas operators in the U.S. indicate that their organization’s ICS protection and security is inadequate. While the implementation of digitally connected industrial components is delivering business benefits, it has significantly increased cyber risk. Yet only 41% of companies continually monitor OT infrastructure to prioritize cyber threats and attacks. 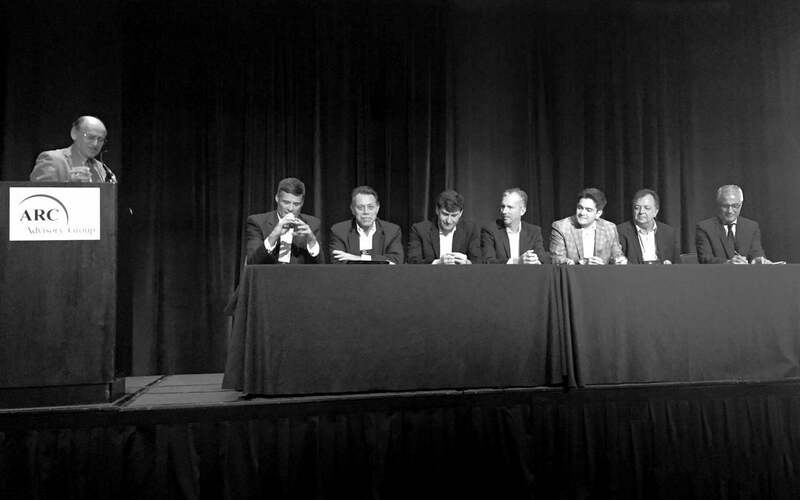 At the recent ARC Forum in Orlando, the automation community met to discuss pressing issues for the future. Cyber security was on top of the list of topics, with a full track led by ARC’s lead industrial security analyst Sid Snitkin. He led a panel that addressed an important new tool: ICS anomaly and breach detection solutions. Let’s look at the four critical capabilities ARC identified for these products, and how Nozomi Networks’ technology addresses them. 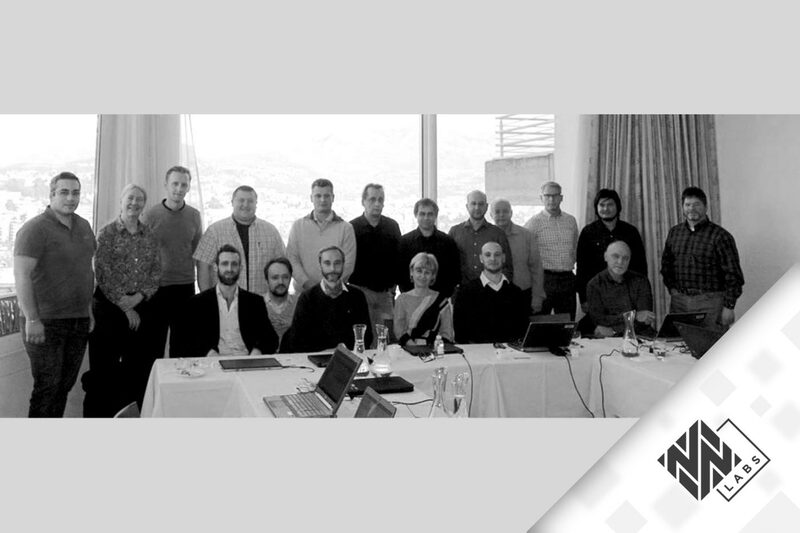 Last week Nozomi Networks had the privilege of hosting the first WG15 meeting of 2017. This group is responsible for establishing end-to-end cyber security standards for the world’s power system communication protocols. Read on to learn more about WG15 and how we advanced standards for encrypted communications for the power grids of the future. 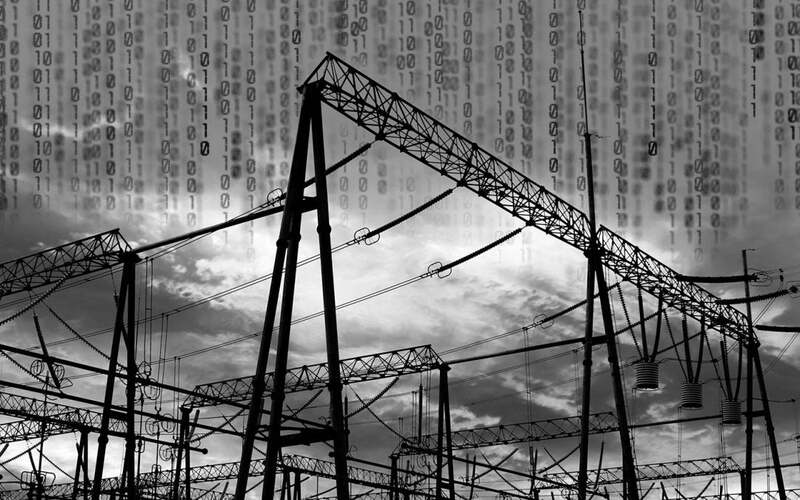 2016 ended with reports of 2 electric utility organizations, on different sides of the world (Ukraine and Vermont), citing cyberattacks or cyber infections. Both incidents highlight that corporate computer infections can threaten power systems and the need for robust ICS security in 2017. 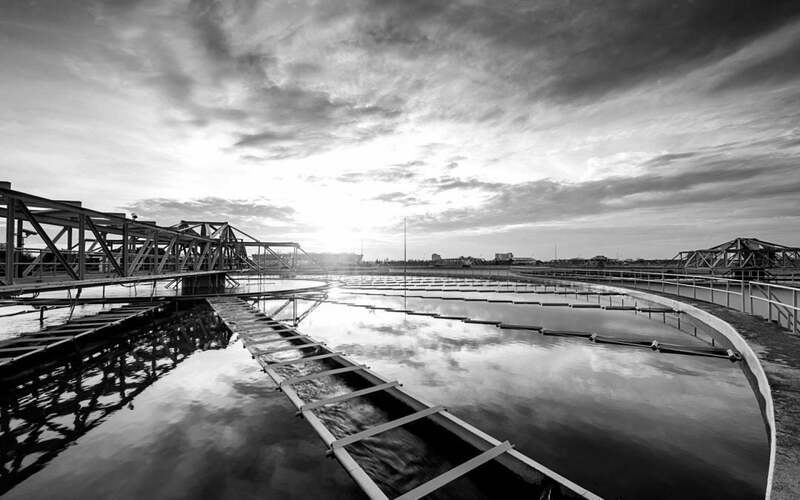 This article highlights the steps involved in the watershed 2015 Ukraine utility cyberattack as it moved from IT to OT systems and suggests ways of improving threat detection and mitigation.